A player collapsed and died at a rugby league match in York on Saturday afternoon (July 14). Max Blakeley, 32, played for the Birkenshaw Bluedogs. They were playing Heworth at their ground on Elmpark Way when the tragedy happened. The game kicked off at 2.30pm. During the half time interval Mr Blakeley collapsed on on the side of the pitch behind the dugout and lost conciousness. Heworth club officials administered immediate CPR and also deployed the defibrillator. An ambulance arrived within minutes along with paramedic responders. They worked on the player for some time but were unable to revive him and he died at the scene. 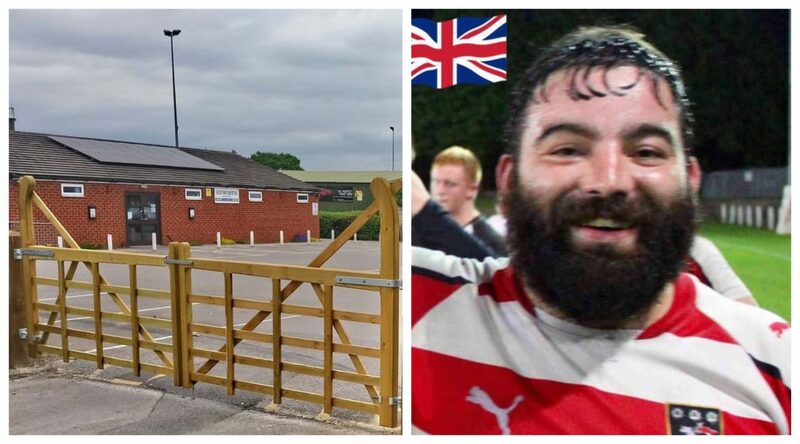 Just after 4pm on Saturday, July 14, North Yorkshire Police were called by the ambulance service after a man in his 30s collapsed and died on the pitch at Heworth Rugby Club. Officers believe there are no suspicious circumstances surrounding his death. A rugby forward is suing his Union and Doctor for £2.5m!